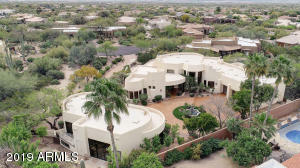 BILTMORE/CAMELBACK CORRIDOR!! 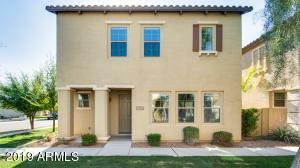 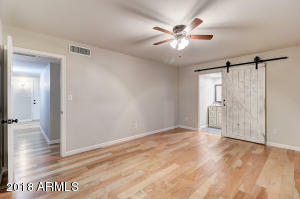 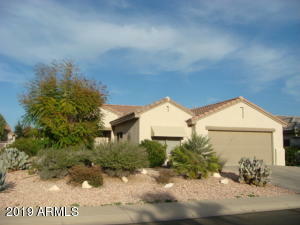 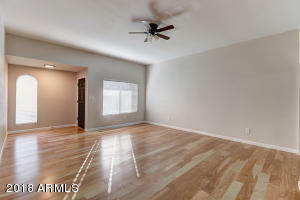 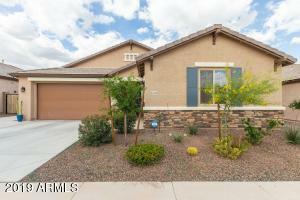 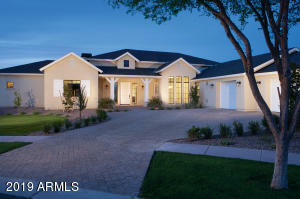 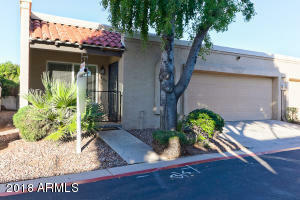 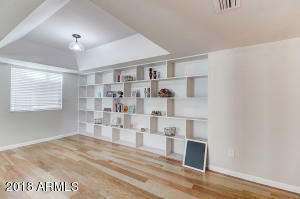 2 bed 2 bath Townhome. 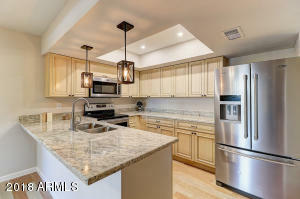 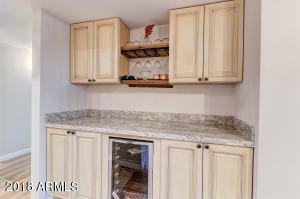 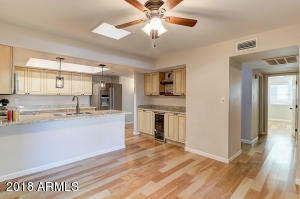 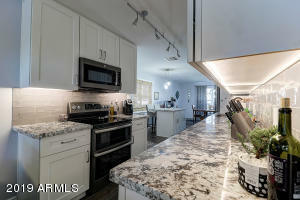 Gorgeous kitchen cabinets w/ granite counters, custom lighting for breakfast bar, new stainless steel appliances including the fridge & entertaining bar area w/ wine fridge. 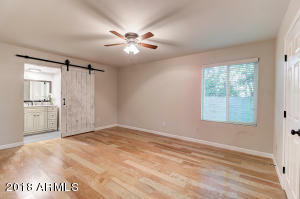 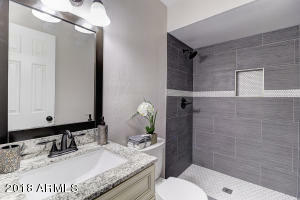 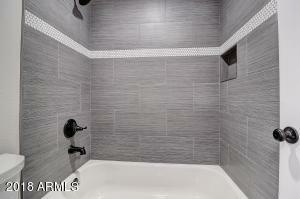 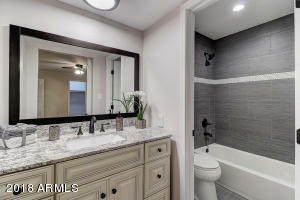 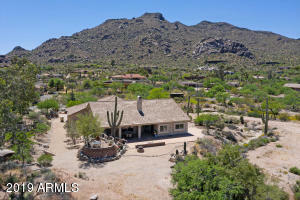 Master bathroom has granite vanity w/ walk-in custom tiled shower & stylish barn door. 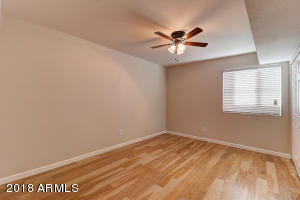 Nice mix of Tile and Bamboo flooring, ceiling fans and blinds throughout home. 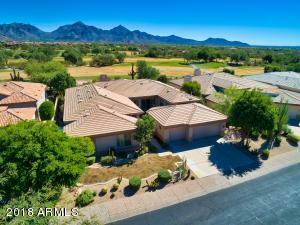 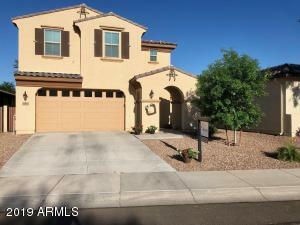 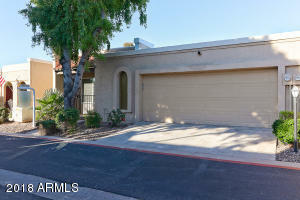 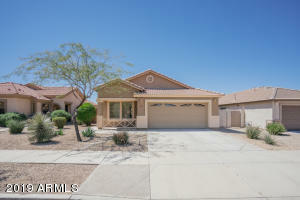 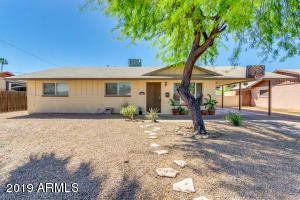 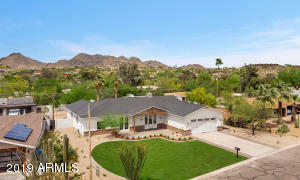 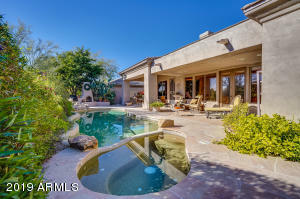 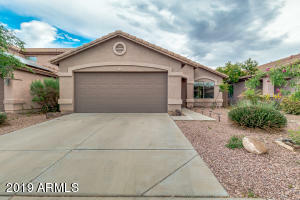 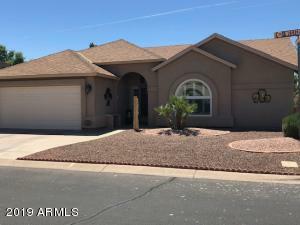 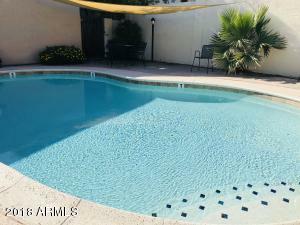 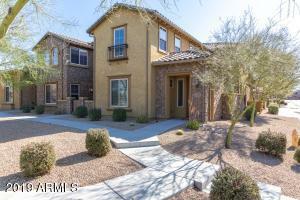 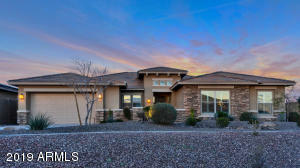 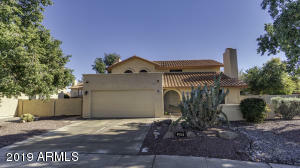 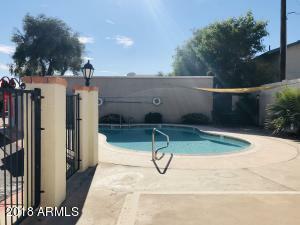 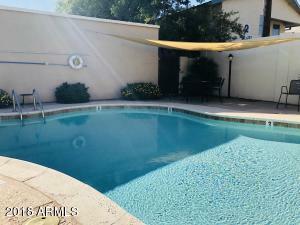 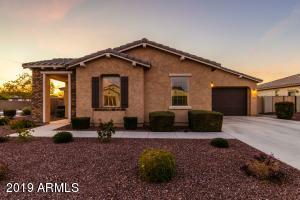 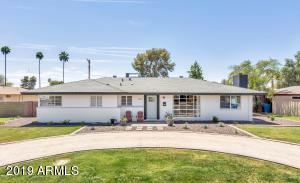 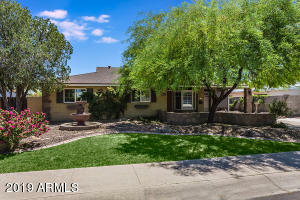 Community Pool, great location with amazing shopping, and restaurants close by....short drive to the SR 51 FWY for those commute drives & Close to Phoenix Mountain Preserve Hiking Trails. 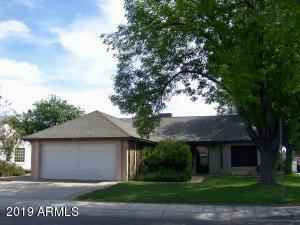 North on 16th St to Missouri Ave and head East....Missouri to Las Casitas Pl and head South to home.